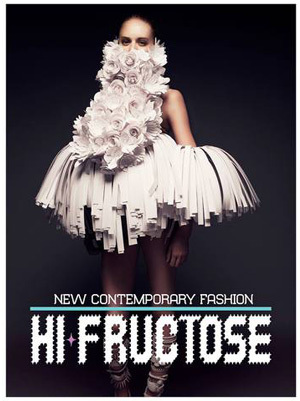 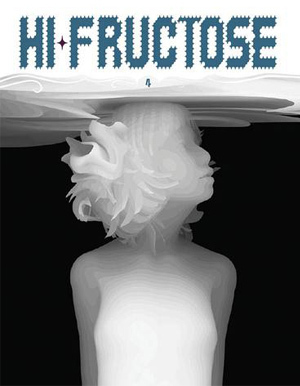 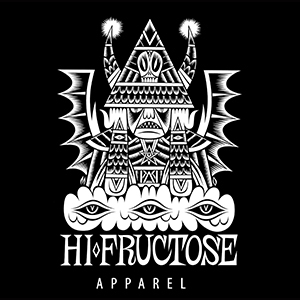 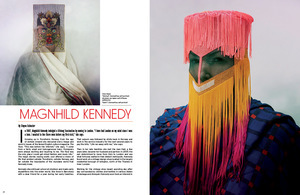 For his first solo showing in New York, Hi-Fructose Vol. 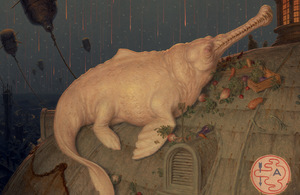 29 cover artist Martin Wittfooth (who’s studio we visited here) draws upon the long lineage of religious imagery and theme in ‘The Passions.’ The suffering of the saints finds itself manifested throughout the animal kingdom as beasts and birds exemplify classical martyrdom in a modern human influenced setting. 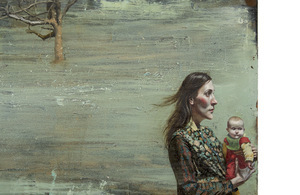 Though the artist’s new oil paintings are devoid of people, the parables of environmentalism and universal expressions of suffering resonate loudly throughout the body of work, creating a symbolism that personifies the human and holy experience.’The Passions’ opens on October 13th at Lyons Wier, get a look at four new works from the show here on Hi-Fructose.